Chris Rock has been widely criticized for a joke he made while hosting this year’s Oscars ceremony, at the expense of Asian-Americans. Activists accused the comedian of perpetuating racial stereotypes when he introduced a group of accountants, who turned out to be three Asian children in suits. Chris Rock has been generally praised for the way he dealt with the absence of black artists among Oscar nominees. The 88th Annual Academy Awards ceremony had been boycotted by some Hollywood figures. All 20 nominees in the best acting or supporting acting categories were white. 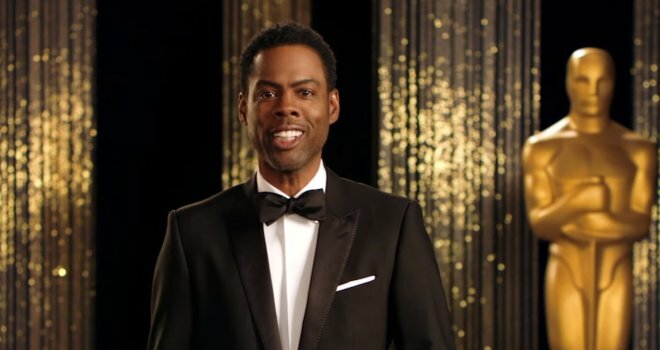 Chris Rock had addressed the controversy during his hosting of February 28 Academy Awards ceremony, commenting that he had “counted at least 15 black people” in the montage that opened the ceremony, before welcoming people to the “white People’s Choice awards”. The skit involving the three children was an apparent reference to Asians being good at maths. One of the children was also given a Jewish surname. Critics say the punch line was another stereotype, about child labor in Asia. Chris Rock’s publicist Leslie Sloane said on February 29 that the star was unavailable for comment. The Academy of Motion Picture Arts and Sciences also did not comment. Hunter Park has been arrested at the University of Missouri campus after death threats were posted online against black students. Officials linked Hunter Park, 19, to some of the threatening posts but did not say how. University of Missouri increased security but said there is no “immediate threat”. Hunter Park’s arrest comes days after University President Tim Wolfe was forced out, accused of not doing enough to address racism on campus. Threats mostly came from users of the anonymous messaging app Yik Yak. Yik Yak condemned the threatening messages and said in a news release that the company works alongside authorities to help in investigations and it may share information with law enforcement. 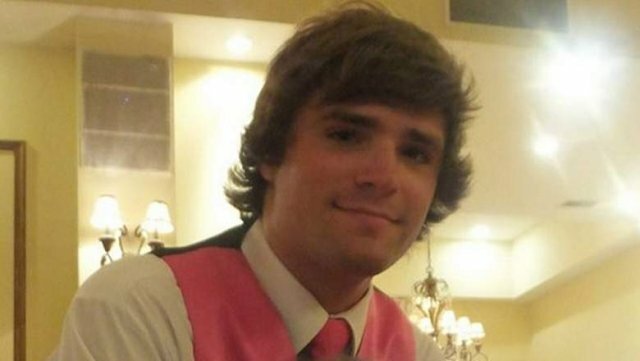 Hunter Park was not on campus or nearby when posting the message, police said. He lives in Rolla, Missouri, about 100 miles south of the Columbia campus and is a student at the Missouri University of Science & Technology, the school confirmed. “I’m going to stand my ground tomorrow and shoot every black person I see,” one anonymous post read on Yik Yak. Before the suspect was apprehended, protest leaders said the university administrators were not doing enough to address the threats against minority students. One black student tweeted an email conversation with his professor in which he told the professor he was scared to come to class because of the threats. “The only way bullies are defeated is by standing up to them … If we cancel the exam, they win; if we go through with it, they lose,” the professor wrote. In recent weeks, students staged a sit-in on a university plaza and one graduate student participated in a hunger strike, calling for Tim Wolfe’s resignation. Tim Wolfe stepped down after the university’s football team joined the cause, threatening not to play until action was taken to address racial issues on the mostly white campus. 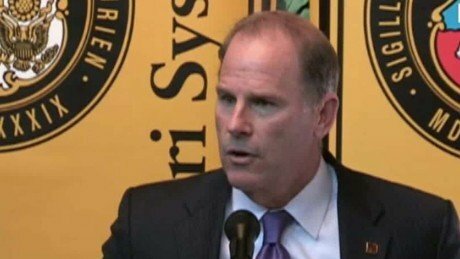 Timothy M. Wolfe, the University of Missouri System president, has resigned amid accusations that there is endemic racism at the university that is not being addressed. Tim Wolfe made the announcement as students and professors staged a walkout at the Columbia campus. Some members of the university’s football team have threatened not to play at a game on November 7 over the racial issues. Black student groups say racial slurs are commonly used around campus. In his statement, Tim Wolfe said: “The frustration and anger that I see is clear and real and I don’t doubt it for a second. Missouri graduate student Jonathan Butler, who had been participating in a hunger strike as a protest, said the resignation was a “great step towards change” but there was still a lot of work to do. “We still have a lot of healing that needs to happen on campus,” Jonathan Butler said, adding that his hunger strike would now end. Tim Wolfe served as president of the entire university system and not specifically for the flagship Columbia campus. Concerned Student 1950, the student group that has been having a sit-in on campus since November 2, tweeted that Tim Wolfe’s resignation was a victory but its work was not done. “Our brother can eat, but we are still owed Demands! Stay strong!” Concerned Student 1950 tweeted. Marine Le Pen has appeared in court in Lyon, to answer charges of inciting racial hatred, for comparing Muslims praying in the street to the Nazi occupation. The French National Front (FN) leader made the comments at a rally in Lyon in 2010 when she was fighting for the leadership of the party. Marine Le Pen’s anti-immigration and anti-EU message is attracting increasing support in France. Her party is hoping to win two French regions in December local elections. Outside court, the far-right leader insisted she had not committed any offence and questioned the timing of the trial. “We’re a month away from a regional election and this affair dates back five years,” she told reporters. According to an opinion poll at the weekend, her niece, Marion Marechal-Le Pen, could wrest control of the key southern region of Provence-Alpes-Cote d’Azur (Paca) from the governing Socialists. Alarm at the rise of the National Front (FN) prompted President Francois Hollande to warn France not to take the risk of backing the far right. “Don’t play with this way of voting just to send a message, just because of unhappiness and anger,” the president told French radio. Marine Le Pen took over the FN leadership in 2011 and has since tried to steer the party away from its racist and anti-Semitic past. The phenomenon of street prayers emerged when French Muslims were unable to find space in mosques, and after a political outcry the practice was banned in Paris in 2011. 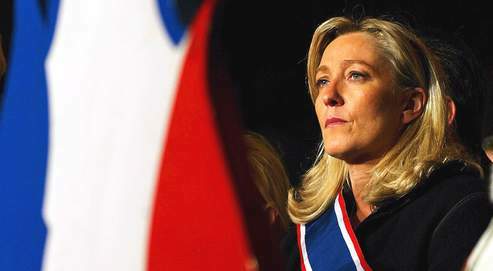 Marine Le Pen was investigated for her public remarks and she was eventually stripped of her immunity from prosecution by the European Parliament in 2013. Ahead of the trial, Marine Le Pen made clear that she would use the occasion to defend her right to freedom of expression. 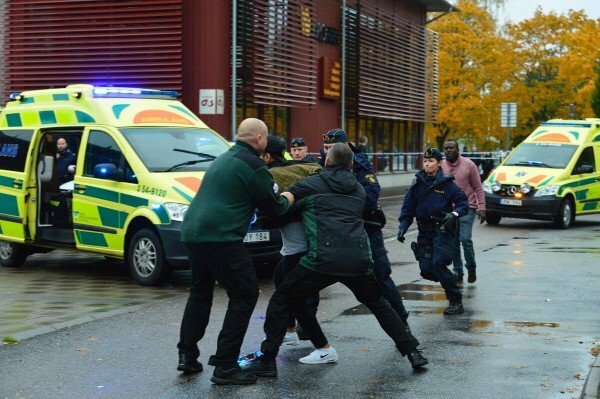 She is accused of incitement to discrimination, violence or hatred towards a group of people because of their religious affiliation and if found guilty could face up to a year in jail and a fine of €45,000 ($51,000). The French Council of the Muslim Faith said Marine Le Pen’s remarks had fed a climate of Islamophobia. 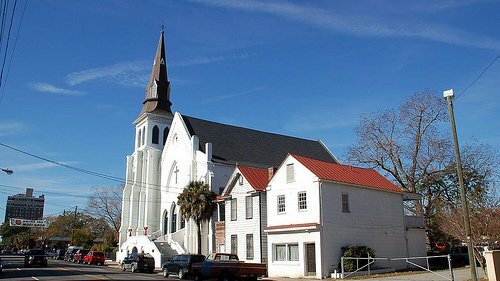 Charleston Emanuel AME Church in which nine parishioners were shot dead by Dylann Storm Roof on June 17 is to reopen for services on Sunday, June 21. Members of South Carolina’s African-American church met again on June 20 in the room where their friends died earlier this week. Many more people are expected to attend the service at 09:00 AM on Sunday. Meanwhile, police are investigating an online post, possibly by gunman Dylann Roof, that appears to outline his motivation for the attack. 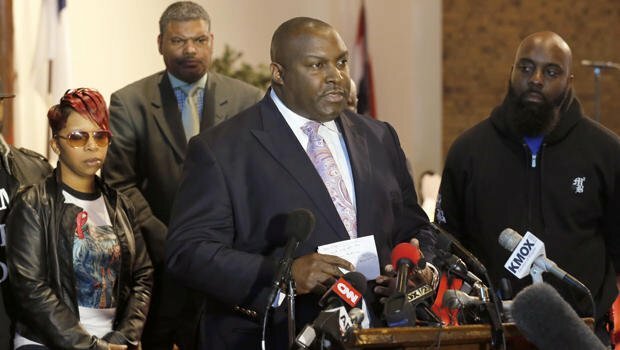 One of those who attended Saturday’s meeting, Harold Washington, said the church’s doors would be open to all on Sunday. “We’re gonna have people come by that we’ve never seen before and will probably never see again, and that’s OK,” Harold Washington said. Survivors say Dylann Roof spent close to an hour attending a church service on June 17 before opening fire. Crowds gathered outside the historic church on Saturday to hear pastors from across the US lead prayers. Many travelled hundreds of miles from across the country to pay their respects. A rally was also held in Charleston by the Black Lives Matter movement, which began after the 2013 acquittal of George Zimmerman over the killing of an unarmed African-American teenager, Trayvon Martin. In South Carolina’s capital, Columbia, protests took place to demand the removal of the Confederate flag from the capitol building. The flag was a symbol used by southern states in the civil war, when they tried to break away to prevent the abolition of slavery. 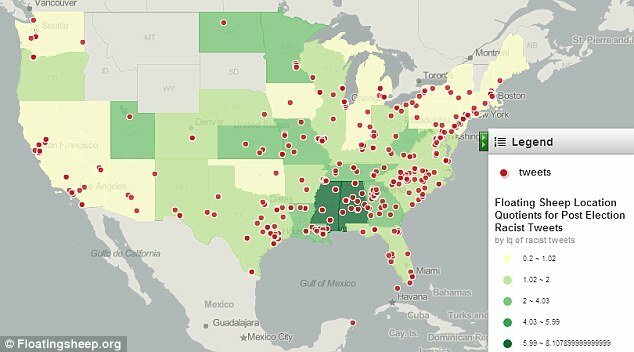 It is viewed by many as a sign of the white supremacy advocated by those states at the time. 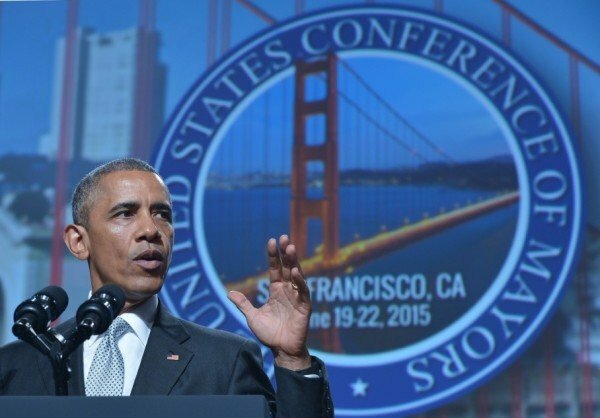 The protest followed President Barack Obama’s remark that the flag belonged “in a museum”. Protesters chanted “Take it down” and sang We Shall Overcome, an anthem of the black civil rights movement. On June 19, South Carolina’s Republican state representative Doug Brannon told MSNBC that he planned to introduce legislation to remove the Confederate flag. On June 20, images emerged on a website showing Dylann Roof posing with the Confederate flag. In others, he is seen burning the US flag and visiting a former slave plantation. 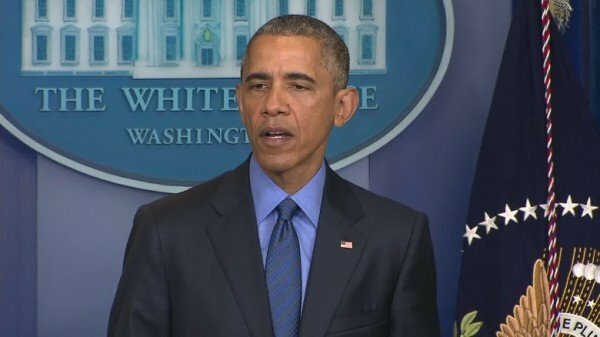 President Barack Obama has condemned racism as “a blight” on the American society after white supremacist Dylann Roof killed nine African-Americans in a South Carolina church. Police are treating the killings at the Emanuel AME Church in Charleston on June 17 as a hate crime. Dylann Roof, 21, appeared in court on June 19 to face nine murder charges. He showed no emotion as relatives of the victims addressed him directly. “I forgive you” said one victim’s daughter, fighting back tears. Speaking in at the US Conference of Mayors in San Francisco, President Barack Obama said: “The apparent motivations of the shooter remind us that racism remains a blight that we have to combat together. The president also praised the families of the victims for the forgiveness they had shown. Barack Obama said it was “an expression of faith that is unimaginable but that reflects the goodness of the American people”. He also called for a new debate on gun control, and pushed Congress to follow public opinion. “It’s not enough for us to express sympathy; we have to take action,” the president said. At a Charleston sports arena, thousands gathered on June 19 to remember the victims with prayers. They joined hands to sing We Shall Overcome. Dylann Roof family earlier released a statement through their lawyer. “Words cannot express our shock, grief and disbelief as to what happened that night. We are devastated and saddened by what occurred,” the family wrote. In court in Charleston on June 19, Dylann Roof spoke to confirm his name, age and address and said he was unemployed. McDonald’s is being sued in Virginia by ten former employees for racial discrimination. McDonald’s has not yet commented specifically on the suit. The company issued a general statement, saying: “McDonald’s has a long-standing history of embracing the diversity of employees, independent franchisees, customers and suppliers, and discrimination is completely inconsistent with our values. The suit is part of a continuing effort on the part of labor organizers to hold McDonald’s responsible for the behavior of its franchisees. McDonald’s and other restaurant groups have argued that it should not be held responsible for the behavior and labor practices of franchisees. It ruled that McDonalds “could be held jointly liable for labor and wage violations by its franchise operators” in July. Since then, current and former employees have filed lawsuits against many McDonald’s franchises and the larger corporation alleging wage theft and other illegal practices. 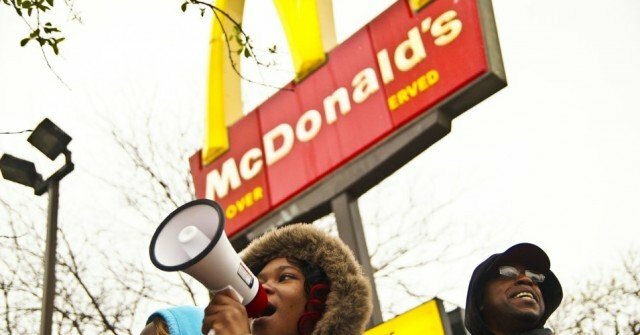 In the lawsuit filed in Virginia on January 22, which is not part of the NLRB’s larger activity, 10 former employees – nine of whom are African-American and one of whom is Hispanic – allege that they were subject to “rampant racial and sexual harassment” by supervisors at three restaurants run by McDonald’s franchisee Michael Simon. Michael Simon became franchise operator of the three restaurants in late 2013, when the majority of the employees at the restaurants were African-American. Soon after, the suit alleges Michael Simon instituted a plan to hire more white employees, with supervisors allegedly telling employees that the restaurants were “too dark” and they needed to hire new employees to “get the ghetto out of the store”. The fired workers alleged that when they attempted to contact McDonald’s corporate office, there was no response. McDonald’s is due to report its Q4 2014 earnings before US markets open on January 23. Woolworths has removed a top tank bearing a slogan seen by many as racist from supermarket shelves in Australia after it was “inadvertently” stocked. 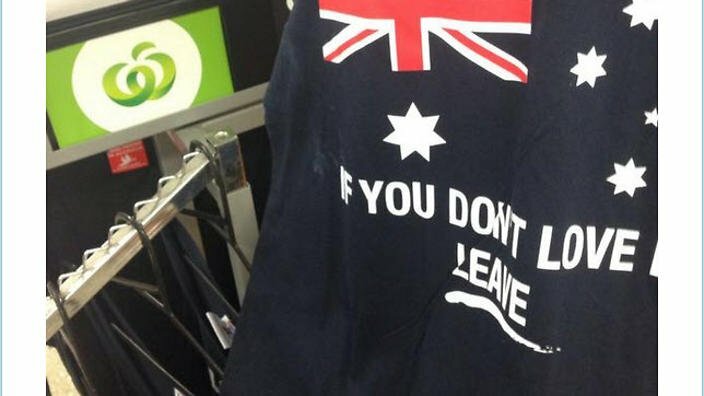 The singlet with Australia’s flag and the slogan “If you don’t love it, leave” was on sale at two Woolworths stores in Queensland and New South Wales. A spokesman said Woolworths would review its processes to “ensure this sort of error cannot happen again”. Racial tensions in Australia have been high after recent terror raids. Australia has also committed troops to the conflict in the Middle East. Woolworths said the garment had been put on sale accidentally. “It has come to our attention that two Woolworths stores were inadvertently stocking a singlet that we consider totally unacceptable,” the spokesman told the Australian Broadcasting Corporation. “The singlet was not one we ordered. It was delivered to us in error and should never [have] been allowed on our shelves. A customer posted a photo of the garment on a social media account and several dozen customers complained after the image went viral. Michael Jordan offered some comments of his own about race, in a biographic book, Michael Jordan: The Life, released Tuesday. Michael Jordan: The Life is a biography of the former NBA star written by Roland Lazenby. In the book, Michael Jordan explains how growing up in an area of North Carolina heavily influenced by the Ku Klux Klan in the 1960s and ’70s shaped his views on race and they were far from what would be viewed as politically correct. Reportedly, these views really took shape shortly after Michael Jordan watched the iconic television miniseries Roots, and after a girl at his school called him the N-word in 1977. “So I threw a soda at her,” Michael Jordan says in the book. The book also includes anecdotes of Michael Jordan’s time on the school baseball team, when he was one of only two black players and was called inferior while on the team. 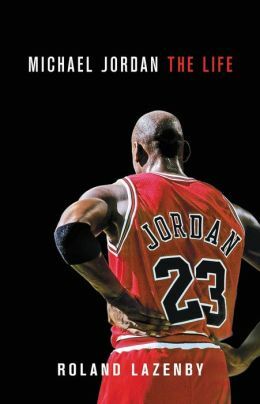 In many ways, the book serves as a testament to Michael Jordan’s drive, which many people close to him believe was fueled by negative experiences, particularly in his early life. Cecile Kyenge, Italy’s only black cabinet minister, has called for more support as she endures relentless non-violent racist attacks. She is in charge of efforts to integrate immigrant communities into wider Italian society and is frequently targeted by right-wing opponents. Cecile Kyenge said Italy’s institutions and political establishment must do more. “Politics must stand up as one and condemn racism lest it become a dangerous weapon that can kill democracy,” the Congolese-born MP said. Cecile Kyenge has faced a torrent of abuse since her appointment in April from the right-wing Northern League party and its supporters. The League’s newspaper, La Padania, has just begun publishing her daily itinerary – presumably so that the hecklers will always know where to find the minister. 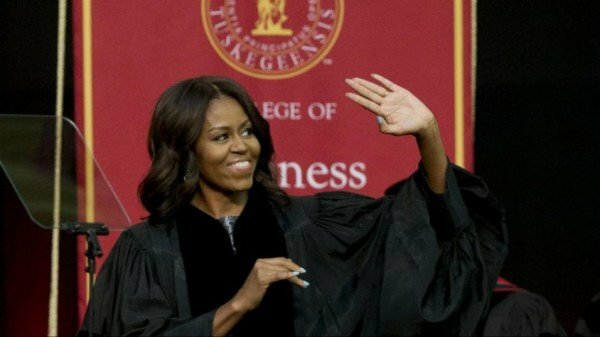 Last year, one of its most senior figures likened her to an orangutan. 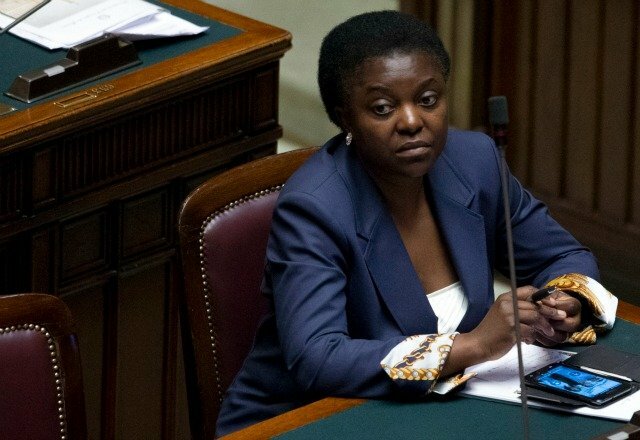 Another accused Cecile Kyenge of wanting to impose “tribal traditions” on Italy. One of the League’s councilors even called for the minister to be raped. Cecile Kyenge has been heckled, and had bananas thrown at her during political rallies. She has now called for action. “Our constitution is a strong tool to fight racism, but it’s never used. “The country must react in response to these acts, which must be recognized for what they are, that is, acts of racism and discrimination,” Ansa news agency quoted Cecile Kyenge as saying. In a newspaper interview, Cecile Kyenge said that, as a black woman, who had studied and become a minister, she had challenged the prejudices of the most intolerant people. But she made clear that she would continue to do her job. 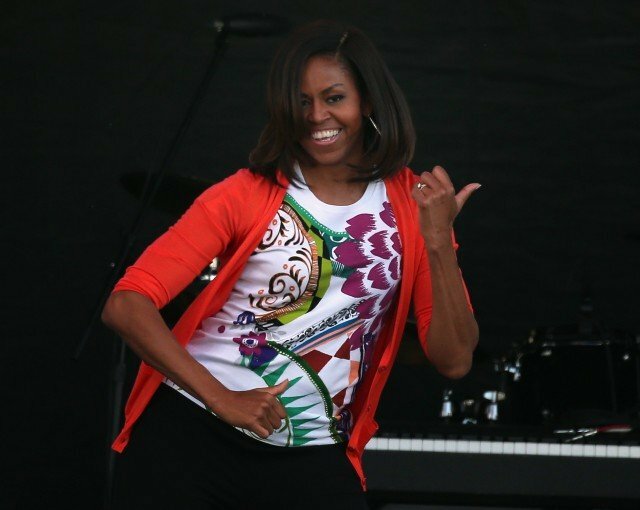 If she backed down she would hand victory to her opponents. Members of Cecile Kyenge’s Democratic Party and other centre-left politicians have called for the League’s newspaper feature Here’s Cecile Kyenge to be pulled, describing it as “tantamount to intimidation”. La Padania‘s editor said the information was in the public domain anyway. In a separate development, police confirmed that a suspicious powder mailed to Cecile Kyenge on Wednesday was baking soda. The package was intercepted at a mail-processing centre. 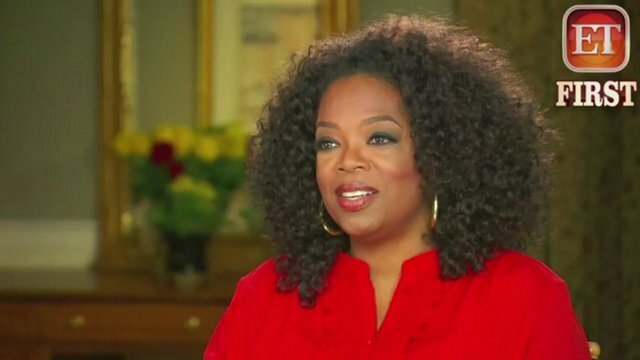 Oprah Winfrey says she was the victim of racism during a recent visit to Switzerland. The talk show host said an assistant refused to serve her in an upmarket handbag shop in Zurich. 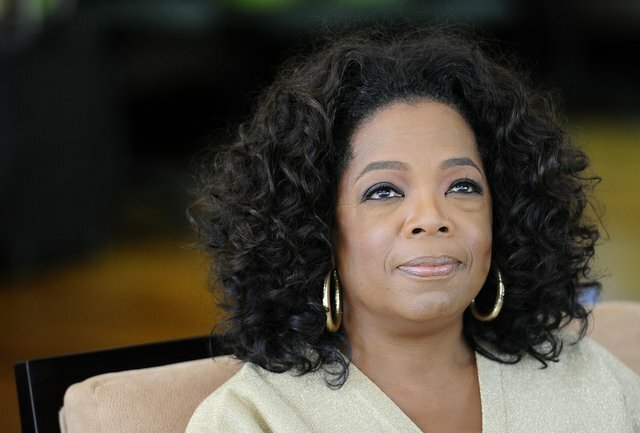 Oprah Winfrey, one of the world’s richest women, was apparently told the bags on display were “too expensive” for her. Her claims, made to a US television programme, come amid a political row over plans by some Swiss towns to ban asylum-seekers from some public places. Oprah Winfrey, who stars in Lee Daniels’ new film The Butler, visited Zurich last month to attend singer Tina Turner’s wedding. 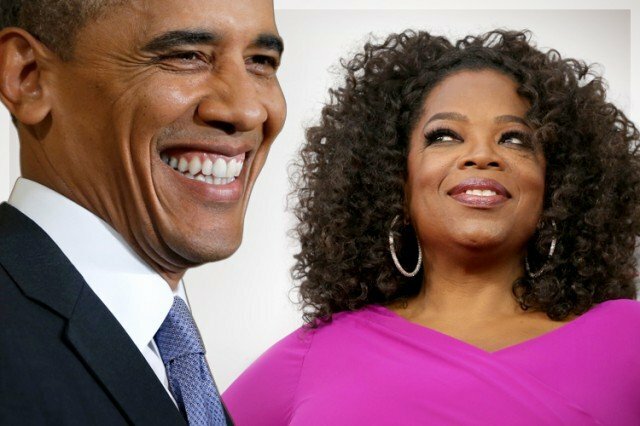 The Oprah Winfrey Show is not shown in Switzerland. She said she left the shop calmly without arguing, but that the experience was proof that racism continues to be a problem. Switzerland’s asylum laws were tightened in June. Paula Deen appeared on the Today show this morning in a last-ditch attempt to save her career in the wake of her racism scandal. Disgraced chef Paula Deen sobbed as she claimed “very hurtful lies” had destroyed her reputation and insisted that she had only used the n-word once – something she deeply regretted. Paula Deen added that she believed she should not have been dropped as a representative for Food Network and Smithfield and that other partners “who know who I am” have stood beside her. “The main reason I am here today is that it’s important to me that I tell you and everyone out there what I believe and how I live my life,” Paula Dee began. “I believe that every creature on this earth was created equal. 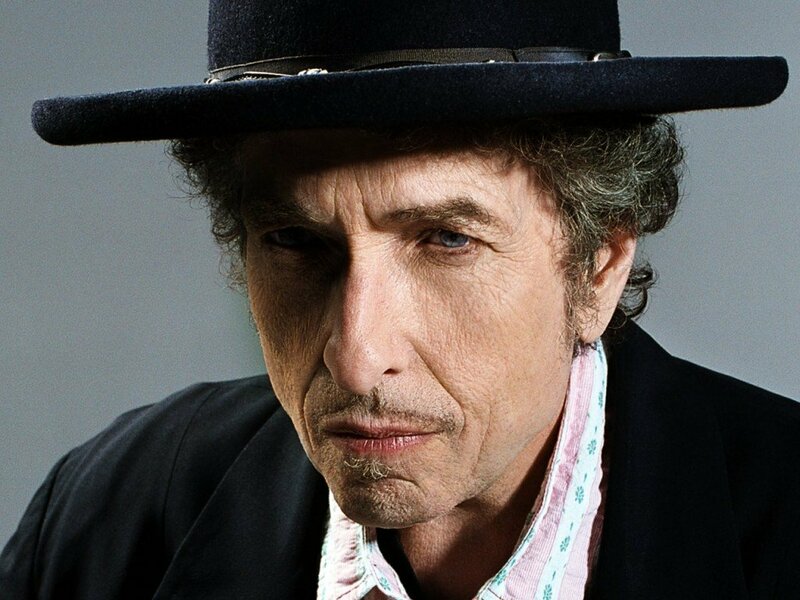 “I want people to know who I am and people that have worked beside me know what kind of person I am. I am so distressed that people I’ve never heard of are suddenly experts on who I am. She said that she had used a racist slur on one occasion in a stressful robbery situation, but said that “it was a world ago” and something she regretted. “If there’s anyone out there that has never said something that they wish they could take back, please pick up a rock and throw it so hard at my head that it kills me,” Paula Deen sobbed. 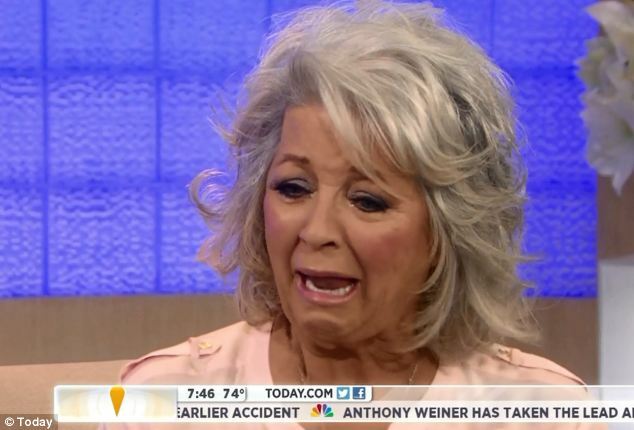 Paula Deen admitted to using the n-word in a deposition that was released last week. On the Today show she said that, even knowing the upset is has caused her career, she would admit the truth if given the choice again. “There’s a couple of kinds of people that I don’t like – that I am prejudiced against – and that’s thiefs and liars,” she said. Paula Deen appeared on the Today show less than a week after she cancelled an interview amid the scandal over her use of racial slurs. Following her dismissal from the Food Network, meat producer Smithfield announced at the weekend that they will be dropping Paula Deen as their company spokeswoman and will be ending their partnership. The company also sells a line of Paula Deen-branded hams. The company released a statement saying it “condemns the use of offensive and discriminatory language and behavior of any kind. Therefore, we are terminating our partnership with Paula Deen”. Another blow came when it was announced over the weekend that she will not be appearing on home shopping network QVC as litigation continues in the discrimination lawsuit. Paula Deen, 66, became embroiled in the racial controversy when a former employee testified that she heard Deen repeatedly use the n-word and talk of how she wanted to have a plantation themed wedding for her brother with an all-black serving staff to emulate slaves. After the testimony was released publicly, both Paula Deen and her career have spiraled out of control in a public relations nightmare. First she released a heavily-edited video on Friday where she spoke directly to her fans, asking for their forgiveness. Paula Deen was due to follow that up with an appearance on the Today show that same morning, but cancelled at the last minute leaving co-anchor Matt Lauer to explain on air. After the initial video was released another, longer one was then posted on YouTube and was taken down soon after. In this one she explains her absence from the Today show and apologizes “to those that I have hurt”. Paula Deen says: “I was invited to speak to Matt Lauer about a subject that has been very hurtful for a lot of people. Over the weekend, her loyal fans showed their support by lining up in droves to eat at her Savannah, Georgia restaurant, and bash the Food Network on social media. “Everyone in this nation has used a racist comment at one time or another. She grew up in the South,” Facebook user Maria O’Donnell wrote on the channel’s page. Over the weekend, more stories about the chef’s alleged racism as a former employee alleged that Paula Deen and her brother regularly called him “my little monkey”. Another told how as an oyster cook at one of her restaurants the black wait staff were regularly forced to work at her private parties held at her Savannah, Georgia estate without pay. “Paula and Bubba just gave us beer and alcohol and I don’t even drink. It was insulting and unfair. I was like, <<Pay me!>>,” Sheldon J. Ervin told Radar. While the Network cut ties to the chef, who headlined three shows on the channel that she has worked with for the past 11 years, QVC has waited to make any final moves. “QVC shares the concerns being raised around the unfortunate Paula Deen situation. QVC does not tolerate discriminatory behavior,” vice president Paul Capelli said in a statement. 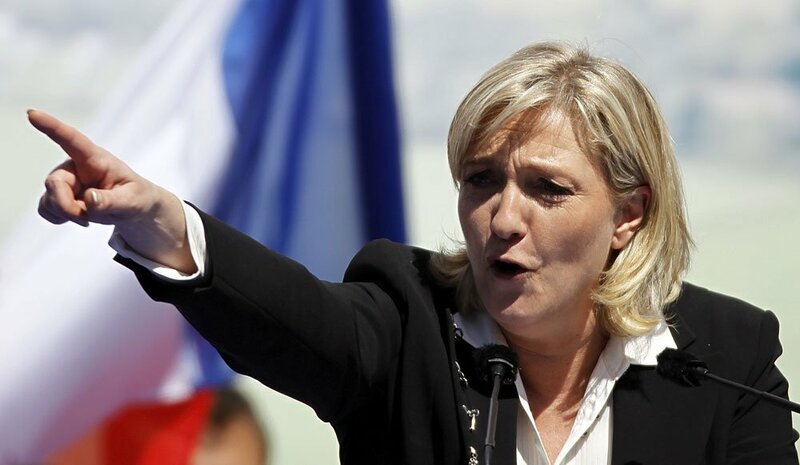 France’s far right National Front leader Marine Le Pen is facing criminal charges for inciting racism. The French authorities opened a case against Marine Le Pen in 2011 after she likened the sight of Muslims praying in the streets to the Nazi occupation of France. As a European Parliament member (MEP), Marine Le Pen enjoyed immunity from prosecution. However, this protection was removed by a European parliamentary committee in a secret vote this week and it appears the vote to remove her immunity was “overwhelming”. The vote will need to be ratified by the full parliament, but that’s expected to be a formality. When the parliament’s legal affairs committee first tried to consider the case, Marine Le Pen, leader of France’s far right National Front party, failed to turn up. This week she sent a fellow French MEP in her place. The move clears the way for the French authorities to pursue a case against the leader, who steered Marine Le Pen’s party to a record 18% showing in the first round of last year’s presidential election. Marine Le Pen made the remarks at a party rally in 2010 in the southern French town of Lyon. She said that Muslims using the streets to pray because mosques were overflowing was an “occupation” of French territory. 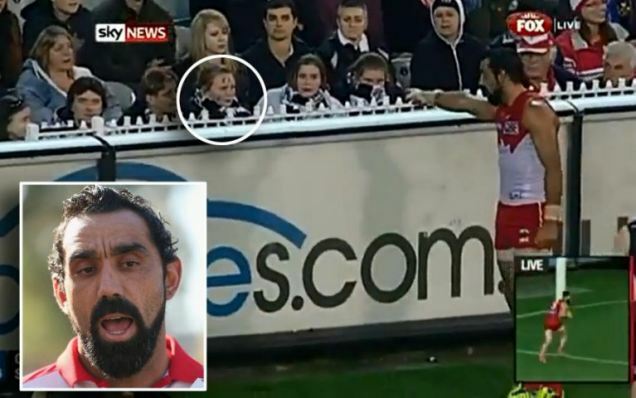 Australian Rules footballer Adam Goodes has been praised for his uncompromising reaction after a 13-year-old girl shouted out a racist remark to him during a game on Friday night. Sydney Swans forward Adam Goodes – who is an Aboriginal Australian – was called an “ape” by the girl as he ran past her and responded by turning around and pointing out the girl to security who escorted her from the Melbourne stadium. 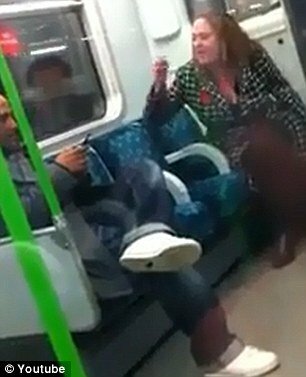 Adam Goodes, 33, is the star player for the Sydney Swans but said that the racial abuse he received at the hands of the girl rendered his sides win “meaningless” – such was his disappointment. “To come to the boundary line and hear a 13 year old girl call me an <<ape>>, and it’s not the first time on a footy field that I’ve been referred to as a <<monkey>> or an <<ape>>, it was shattering,” he told the ABC. Adam Goodes and the Sydney Swans were playing Collingwood, at their home of the Melbourne Cricket Ground. The 13-year-old girl was a Collingwood fan. Police in Melbourne said that a 13-year-old girl had been interviewed over the incident, but had been released after two hours pending further inquiries. “That’s what hurt me so bad…when I turned around, I just saw this young face and…it was just sad. Early on Saturday morning, Adam Goodes took to his Twitter feed to announce that the girl had been in touch with him, apologizing for her actions. Speaking to the Australian Broadcasting Corporation, Adam Goodes explained just how damaging it was for him as an Aboriginal Australian to hear her words. “I’ve had fantastic support over the past 24 hours,” he said. “I just hope that people give the 13 year old girl the same sort of support because she needs it, her family needs it, and the people around them need it,” said Adam Goodes to the ABC. “It’s not a witch-hunt, I don’t want people to go after this young girl. Adam Goodes added that the police in Melbourne had asked him if he wanted to press charges, but that he did not want to – preferring the girl instead undergoes an education program instead. “It’s not her fault, she’s 13, she’s still so innocent, I don’t put any blame on her,” he said. “Unfortunately it’s what she hears, in the environment she’s grown up in that has made her think that it’s OK to call people names. Australian PM Julia Gillard described Adam Goodes as “someone we can all look up to”. “His words and actions today displayed the highest levels of respect and fairness – qualities he carries on and off the field,” the prime minister said. The girl who is not being identified told Channel 10 news she was sorry. “I didn’t mean it in a racist way and I’m sorry to the club and the AFL,” she said.